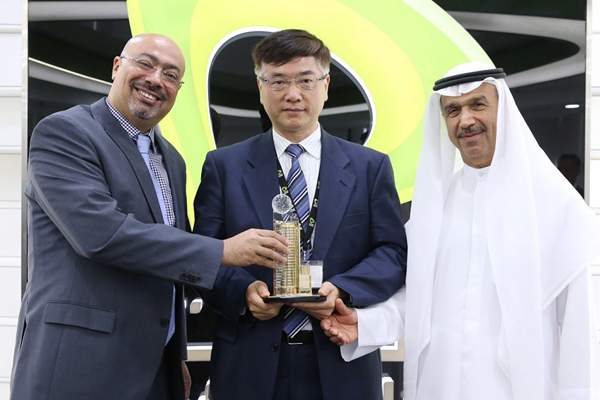 China Mobile International Limited (CMI) will establish a presence at Etisalat’s SmartHub Data Centre in UAE, improving its reach across partners in the region and meeting the increasing demand for content and connectivity. As part of the Etisalat SmartHub, CMI will have presence in the Middle East to support its global infrastructure, interconnections, capacity and expand its reach into the Middle East and Africa (MEA) region. The data centre colocation partnership agreement will enable the company to further support global telecom infrastructure requirement of its existing customers as well as tap new markets with its specialized telecom services and solutions, a statement said. Ali Amiri, group chief carrier and wholesale officer, Etisalat said: “We are delighted to have China Mobile International join Etisalat’s SmartHub as a member of our growing SmartHub community. Our SmartHub stands out as an innovative regional content, capacity and mobility platform to drive future growth. Over the years, the hub has successfully proved its capability in providing consistency and best-in-class connectivity in the region.